Want your home to be smarter? Start here. Our daily reality is becoming more and more high-tech with each passing day. We are enjoying all the luxuries of smart, cutting-edge technology, as long as it is financially feasible for us. One of the most prominent and transformative trends of today comes in the form of home security. The good news is that as technology advances by leaps and bounds, it is also becoming more sophisticated and affordable. Indeed, we are witnessing the gadgets and gizmos galore, so if you are planning to improve your home security, here is a list of smart gadgets to ponder. The spectrum of choice is wide, and many newcomers feel overwhelmed. Well, it is a good idea to start with a comprehensive, DIY security system. 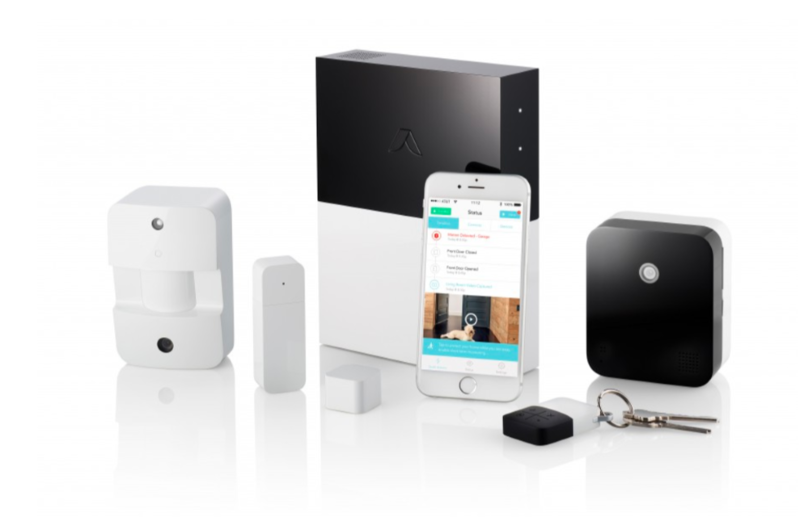 The Abode Starter Kit is a hub definitely worth your while: it has all the basics, is beginner-friendly, offers professional monitoring possibility, and is easy to integrate with additional accessories, such as live-streaming cameras, motion sensors, and garage door openers. All in all, you get a lot of hardware right away. To make the most of it, make sure to log in to Abode’s Web App. This will enable you to automate functions and unlock advanced security features. 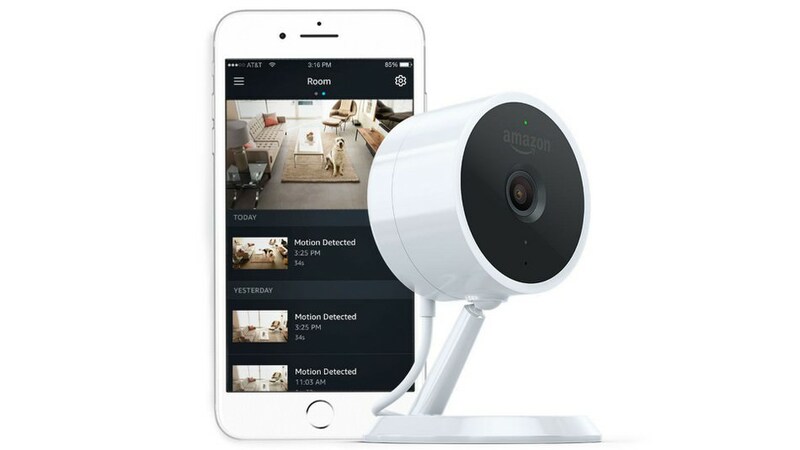 When people think about home safety tech, security cameras usually spring to their mind. Since this type of technology is a sort of a “poster child” of home security, it’s a type of device that is most prevalent on the market and we have a staggering variety of products. One that stands out is Amazon Cloud Cam. It offers a crisp, 1080p HD live feed and a free 24-hours clip storage set. What is more, you can receive motion notifications on the smartphone. Did I mention that Cloud Cam is easy to install and put to good use? Yes, it is a real no-brainer. If you’ve already installed security cameras, you should probably consider installing motion triggered lighting. It is a perfect blend of energy efficiency and home security and RAB Super Stealth is unparalleled in terms of sheer power and range. Namely, its motion sensor reaches out 60 feet and covers a 180-degree arc, which is perfect for illuminating backyards and fields. Another selling point is versatility– this paragon of smart tech works with both the incandescent and LED bulbs. If you have trouble integrating this solution, seek local professionals to ensure a safe and efficient electricity connection for your home’s exterior. Smart smoke detectors are a very handy addition to your arsenal: they are relatively inexpensive, easy to install and feature a simple setup. Nest Protect is certainly a top-of-the-line product in this area, which comes both in a wired and battery-powered version. 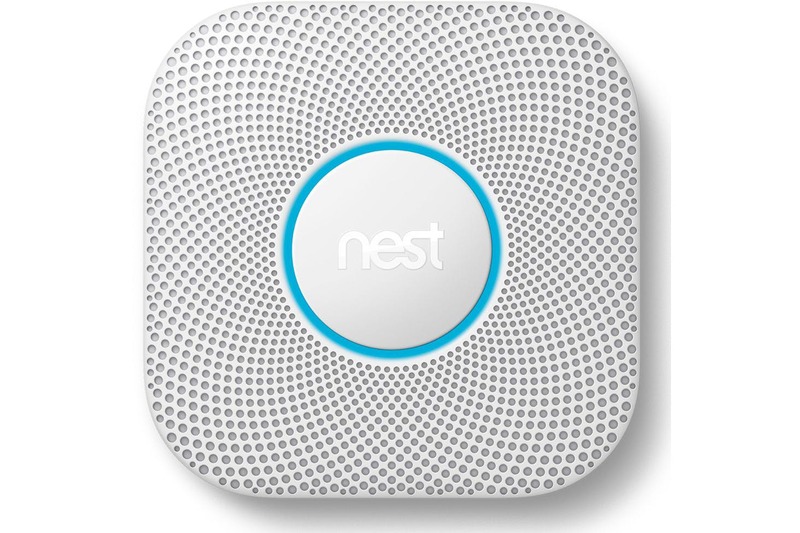 It picks up smoke and carbon monoxide presence in your home. To be more precise, if this detector catches the slightest whiff, you will get an instant notification on your smartphone, specifying the nature and location of the alert. The LED ring provides visual cues, while a loud, piercing alarm is sure to awake anyone from a deep slumber, warranting a quick escape. 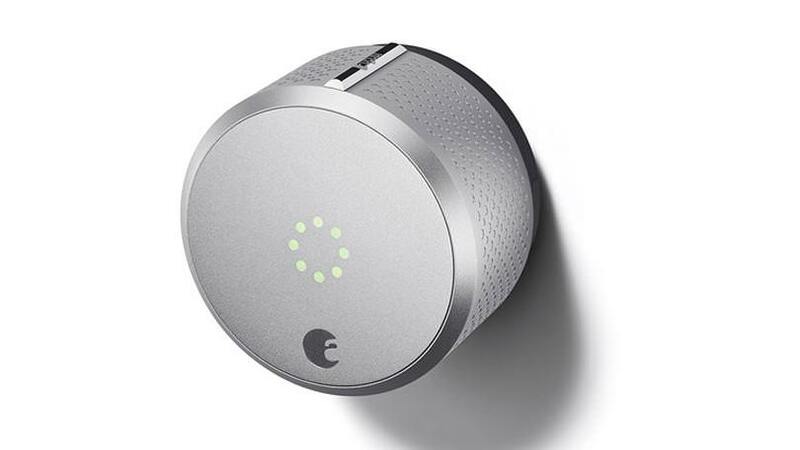 Smart locks are the mainstay of front door security. August Smart Lock features an utterly sleek design, quality build, user-friendly app, and installation that is a true breeze. Moreover, it has all the latest technologies integrated, including voice activation, Geofencing, and IFTTT support. It has never been easier to keep close tabs on people entering and leaving your home. Just note that you do need an additional August component to control the lock remotely. The only real bummer is the price, which could put off homeowners shopping on a limited budget. Have you ever dreamed of answering your door remotely via smartphone? 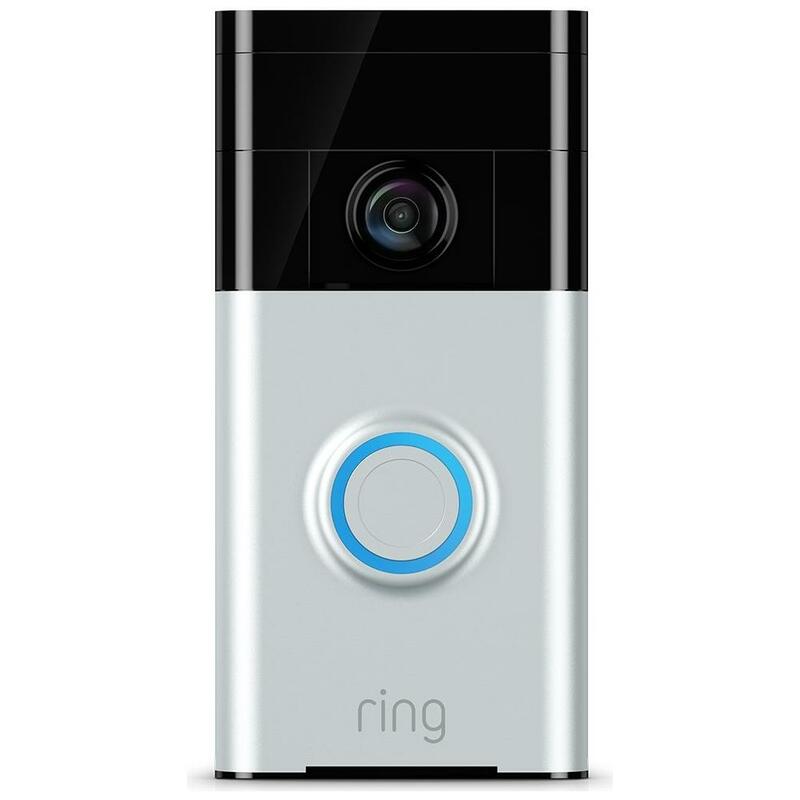 Thanks to marvelous Ring Wi-Fi Enabled Video Doorbell, that dream is now a reality. Never again will you have to run unprepared for the door. When you are away, you can choose to get a notification on the phone and then start a live chat. This product is feature-rich and gives good value for the money. It sports an HD Camera with the night vision, an all-weather build, and cloud recording of activity. It is possible to power it with a built-in rechargeable battery or with the help of extra wiring. Lastly, cybersecurity aspect is not to be overlooked. Our daily routines are dependent on digital devices and access to the internet. To mitigate the risks that lurk there, you should consider a gadget in the league of Securifi Almond 3 Smart Router. 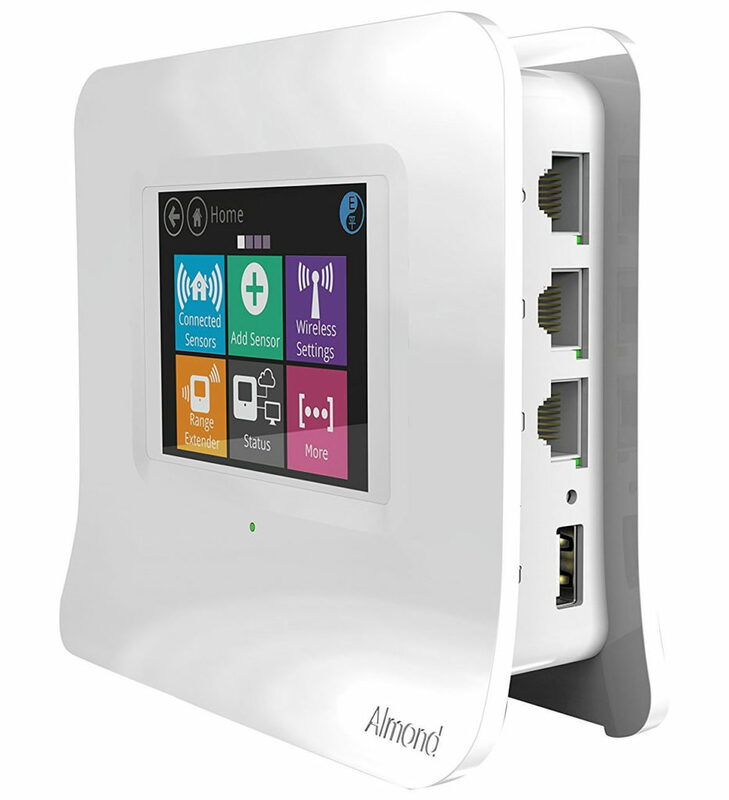 It connects you to the internet much like conventional routers, but it also comes with automation and control features. You may, for instance, receive a notification every time your kid goes online. Besides that, this smart router gives you a chance to bolster IoT security and prevent devices outside of your network from controlling your environment. The smart future is now, and it is reshaping our living environments. When you take a step back and browse the security technologies available, it becomes easy to see just how rapidly the future of sci-fi literature is becoming a reality. So, these days, if you do not feel particularly secure in your home, you do not have to spend a small fortune on making your household safer. There is no shortage of cool and affordable options hitting the booming market out there, but they are not all created equal. So, it is best to do your homework and make educated purchase decisions. What is your favorite smart gadget for the home? Let us know below.